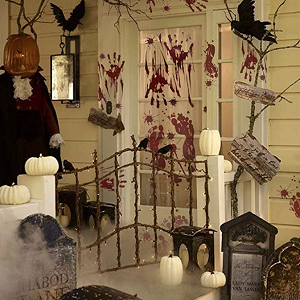 Hauntingly Chilling Halloween Decorations to Suit Up Your Home, or the Haunted House! As Halloween creeps up upon us, it’s time to suit up the home (and haunted house) with spooky decorations. That’s right, it’s not just the haunted house attractions where the bone-chilling feelings can come about. From indoor to outdoor, there is much you can do to amp up the eerie factor in your (haunted) home. Check out these Halloween decoration favorites! The hair-raising effects usually happen when you sense there’s someone watching you. 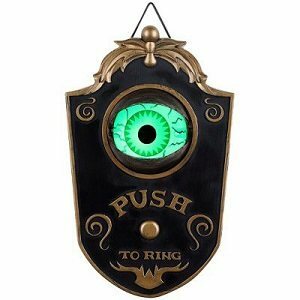 This doorbell does just that to creep your guests out. 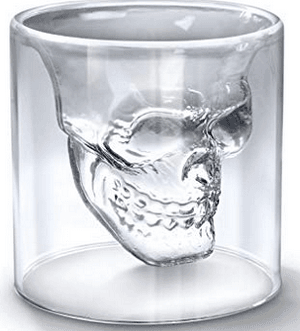 Fill it up with red punch or red wine! Either way you’ll get a feel of the blood-thirsty environment within the home. A bit of an irony here, but it works out great for the Haunted Halloween season! 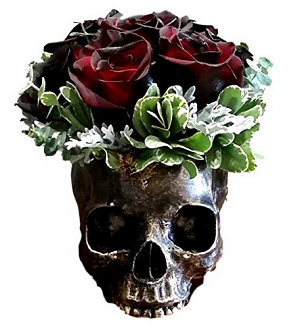 Have living plants/flowers filled within the skull of the dead! 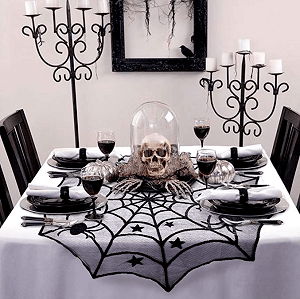 Turn any table top into one suited for a haunting fun time with this table topper cloth. 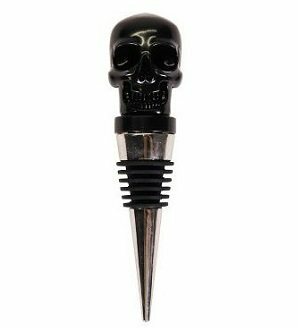 Even your wine bottles can help bring about the creepy and eeriness of the home with these skull bottle stoppers. 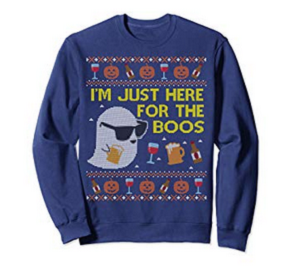 The ugly holiday sweater isn’t limited to Christmas anymore! You can find plenty of spooky and ghoulish designs just right for the Haunted Halloween season, too! Whatever happened here is anyone’s guess. 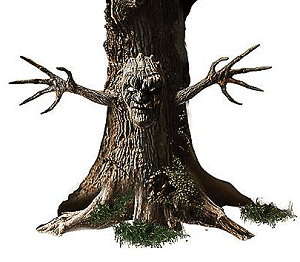 Bring even more terror to the night sky with a gruesome face added to your tree and arms that branch out to horrify! 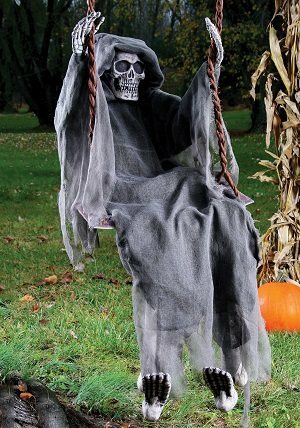 There’s innocence to a child swinging happily, but that doesn’t necessarily hold true for the Grim Reaper! Sometimes those who enter do not leave. Hanging this near your doorstep ensures all have been forewarned! Let us know in the comments below which Halloween decoration is your favorite!